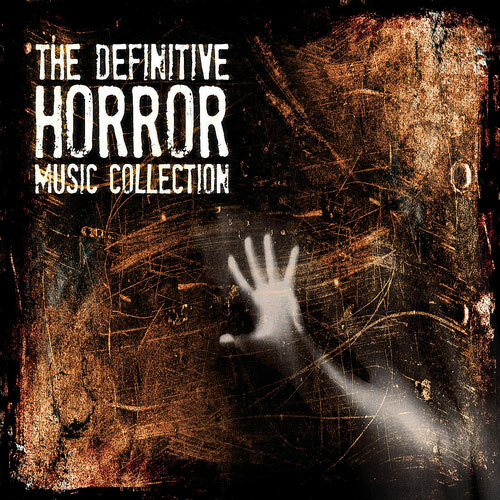 This long awaited 4 CD box set features 60 tracks from Horror movies spanning 90 years of Cinema, from the 1922 landmark silent Nosferatu all the way through to the 2009 release Drag Me To Hell. Includes classics from the genre such as The Shining, Halloween, The Exorcist, Suspiria, A Nightmare On Elm Street, Buffy The Vampire Slayer and Poltergeist. 04 – Cloverfield – Roar!